Bastion has received an update on iOS making it a universal app. Supergiant Games first released Bastion on iPad, but skipped an iPhone version because it "felt the game experience would not translate well to the iPhone's smaller screen". With the iPhone 5's larger screen, the studio reconsidered and developed a smartphone port that is now compatible with iPhone 5, iPhone 4S and iPod Touch 5th generation. The game has been specially optimized for the iPhone 5's 4-inch display so that it uses the entire screen rather than cutting off at the iPhone 4's resolution. For users who already purchased the game through the App Store the update is free, allowing them to play on either device. The update also adds iCloud support so that game save files can be backed up in cloud storage. Bastion is available in the App Store for $4.99 (£2.99). The iPhone 5 may still be fresh out the oven, but whispers have already begun to surface that an iPhone 5S successor could go into production as early as next month. The Chinese-language Commercial Times estimates that full commercial production of the rumoured iPhone 5S will begin as early as Q1 2013, with the December run only expected to return between 50,000 and 100,000 units. The paper claims that Apple has put its foot on the gas for the next iteration of the popular handset, due to low yield rates of the iPhone 5 on the assembly line. Because of the fragility of the parts used to make the device, many break before they even see the light of day. Such an early release of the iPhone 5S remains unlikely, however. The iPhone 5 has had barely enough time to gather dust on shop shelves, let alone pull in the masses of revenue Apple has still to make from it. A Q1 2013 release of the 5S would also raise questions over Apple's upgrade process. Then again, the Cupertino-based giant has surprised us before: earlier this month Apple brought us the new iPad 4 and the iPad mini just eight months after the release of the iPad 3 in March. Nevertheless, it's more likely that the iPhone 5S will hit stores in the latter part of 2013, following the trend set by the iPhone 5 and 4S. It's even possible that Apple will skip the iPhone 5S and hop right on to the iPhone 6. A handy new update to the Sky+ app now lets you use your iPhone or iPod touch as a remote control. 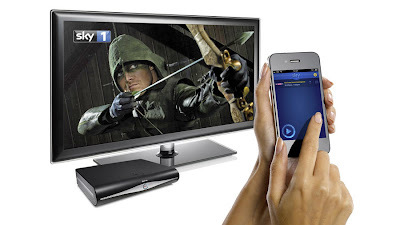 You'll need to have your Sky+ box and iPhone or iPod connected to the same Wi-Fi network to change channels, pause, play and rewind TV and set up or delete recordings on the box. The iPad was already capable of controlling Sky+ in real time but the other iOS devices were languishing in administrative control only. So while you could arrange recordings from afar on the Apple handset, you were stuck using the old-fashioned remote control to actually change channels. Nightmare. The Sky+ app has proven popular with the broadcaster's customers; it has been downloaded over 5 million times since it launched in 2009, with around 1.2 million people using it each month. This doesn't surprise us all that much, given that Sky is a premium broadcasting service and Apple's iDevices are premium mobile devices. No word yet on when the Android equivalents will get the same remote control functionality, although Sky tells us that it hopes to bring the features to Android handsets "in the coming months". 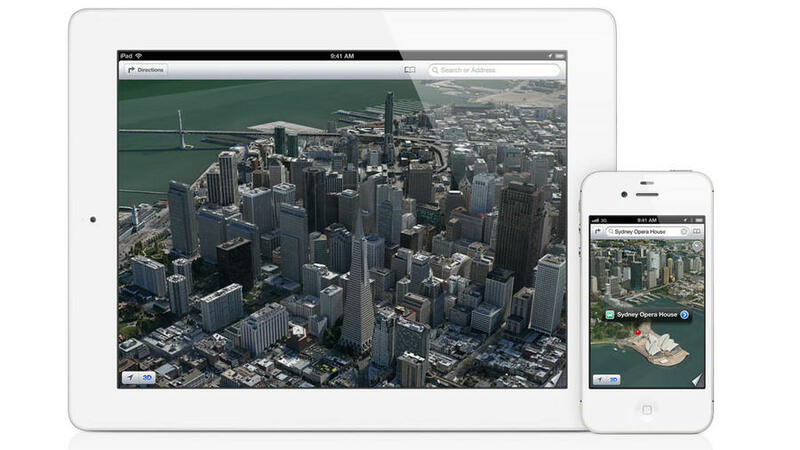 The latest major update for Apple's mobile devices, the iPad, iPhone and iPod touch, was mostly hit, but with a Maps-shaped miss. Lots of people were rightly angry about Apple ditching Google data, but beyond that mis-step there were things to like: a more useful Siri (App launching plus the recognition that a world exists outside of the USA), shared Photo Streams, handy Phone app controls such as 'send to voicemail', and major improvements to Mail, Safari, accessibility and the Camera app. 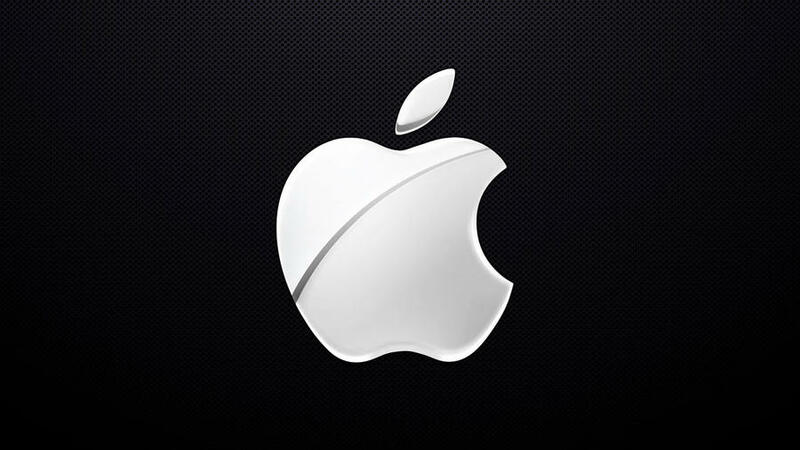 Pretty much everyone we know with an Apple device has a folder entitled 'Apple'. This isn't filled with must-have apps from the geniuses at Cupertino, but all the junk Apple installs that you can't get rid off. To be fair, what each individual considers junk is different, and these apps—Compass, Stocks, Voice Memos, Passbook, and so on—have their fans; but is it too much to ask for a switch in Settings that will hide those we don't use? Change for change's sake is rarely a good thing. Recognition is key to satisfying experiences with technology. That's why we're not yelling at Apple to change how iOS home screens work. What we would like to see is improvements to app management: more screens; by default saving app data on delete; and an alphabetical list of installed apps, perhaps accessible from Spotlight. We're pretty certain this request would be met with wide-eyes from Apple CEO Tim Cook, swiftly followed by a full twenty minutes of belly laughing, but we want the ability to use non-default apps for important things like email and calendaring. 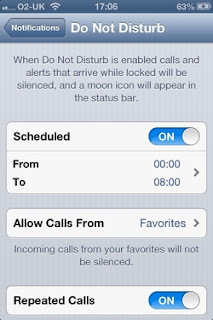 Apple's own apps would remain the defaults, but you should also be able to pick your own in Settings. It's extremely unlikely that Apple's ever going to enable multiple user accounts on iOS devices—they are, after all, designed as extremely personal computers. What is perhaps more realistic is some kind of guest account you could switch to when handing your device over to someone for a short while; something similar already exists on the Mac in OS X.
Apps and games might be cheap, but that doesn't figure cheapskates into the equation. Too often, people are unwilling to risk 69p on the latest release, forcing devs into irritating freemium models or making them clutter up the App Store with 'lite' versions of their output. Apple should just allow demos: 24 hours from first launch and then you buy or the app won't run. Boom. Fed up of getting woken up in the middle of the night by the marketing efforts of [redacted, but quite possibly a well-known mobile network] or Game Center fanfares? Do Not Disturb is a great feature that enables you to time when your phone will quit bugging you. But you can define only a single schedule, and we want to see alternative options for weekends. Locking is a great thing on iOS devices, making it at least a little harder for some scallywag to get at your data if they pinch your shiny Apple joy. But it could be more intelligent, locking on a location-aware basis, and not when you're, say, happily sitting at home on the sofa. There's something to be said for Apple's minimalism regarding the iOS lock screen, and it's mostly that it's too minimal. We're not sure we want to see Android-style widgets sprayed everywhere, but a little more functionality wouldn't go amiss. For example, artwork from a currently playing song is displayed on the lock screen, but there are no controls for pausing or skipping to the next track, until you double-press Home, which isn't hugely discoverable. And beyond notifications, nothing else shows up there at all. We're hesitant at arguing Apple's home screen icons should be more like Windows 8 tiles, but there's something to be said for dynamic updates when such things work well. With iOS, you get update badges and a live calendar. It'd be nice at the least if Apple made its own Clock and Weather icons dynamic. 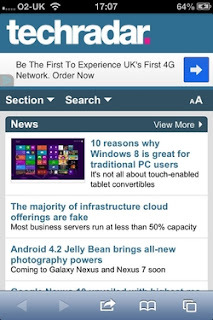 On a device, you now often see iOS-style banners on websites that when tapped take you right to the equivalent App Store app. But if you're browsing elsewhere, you have to email yourself a reminder and then install later. How good would it be if you were surfing on your PC, saw a great app and could install it across your devices without going near them, nor even to iTunes? 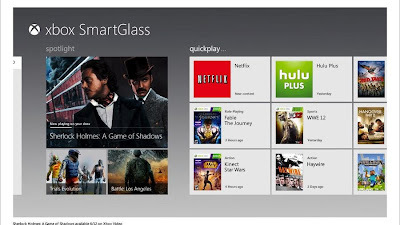 Microsoft's solution for a secondary screen for its Xbox 360 console reached another milestone today with the availability of its SmartGlass app for iOS, following the launch of Xbox Smartglass on Android last month. The free app - which is an update to the previous iOS Xbox app - allows Xbox owners to control their consoles with their iDevice, from navigating through the various tiles to entering download codes on a virtual keyboard. 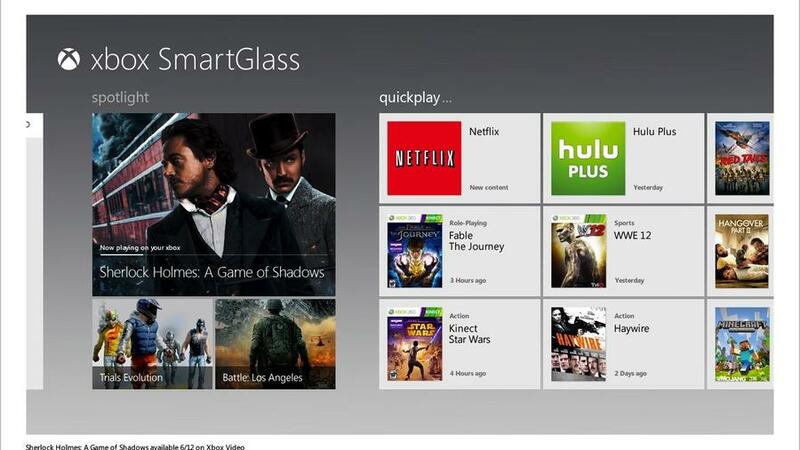 As well as offering remote control functions for the gaming console, Microsoft has launched a SmartGlass SDK for developers to integrate the second screen into its gameplay. While the release of the app on Apple's rival platform is welcome, SmartGlass on iOS is far from receiving universal acclaim, thanks to the lack of iPhone 5 support. Still, the arrival of the iOS app marks the company's platform-agnostic approach to the whole "second screen" gaming experience, which should give it an advantage over platforms like the Wii U and the Playstation 3. Following its mini-update to iOS devices Thursday, Apple released iOS 6.1 beta and a Xcode 4.6 preview for developers to tinker with. 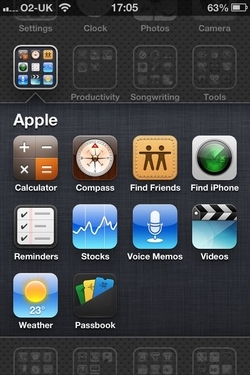 On Apple's developer website, engineers have identified a file named "Build 10B5095f" as iOS 6.1's beta. It's the first peek at the next version of iOS 6. Now programmers can play with the beta in the iPhone 5, 4S, 4 and 3GS environments as well as on the fifth and fourthiPod touches and full versions of the iPad. 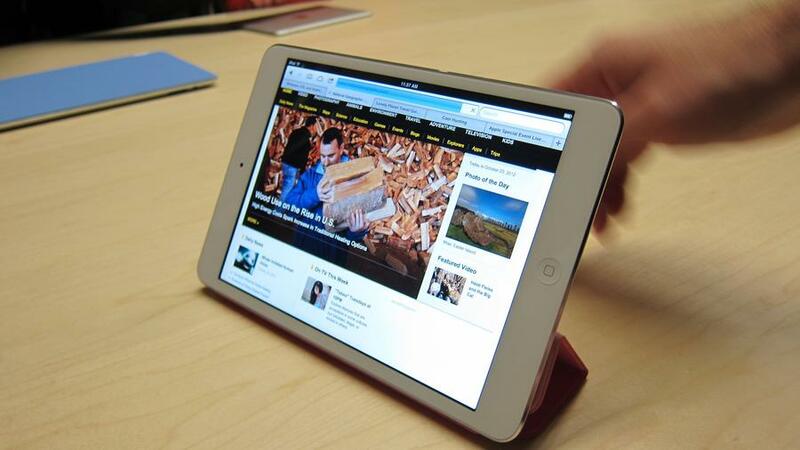 A version of iOS 6.1 that works with the new iPad mini has yet to pop up on the developer site. It is, however, expected to arrive Friday. The most notable new tool is a class called "MKLocalSearch" for the Map Kit framework. The kit lets programmers "search for map-based addresses and points of interest," plus lets developers enter placename information and portions of addresses as well as have search returns that match the info and provide additional data. One example given by Apple was if a user searched for "coffee," the new tool will generate returns with the location of local coffeeshops and provide extra info on each java joint. The new Xcode 4.6 per-release was unleashed too. It's said to be identified as "Build 4H90b." It includes the software development kits for both iOS 6.1 and Mac OS X 10.8 for desktop. The beta version comes stocked with Xcode IDE, the iOS simulator and all the necessary tools and frameworks for building OS X and iOS apps. The release of both betas comes the day Apple updated iOS to version 6.0.1, which was mainly aimed at fixing a host of bugs. 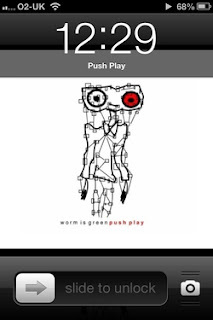 Since iOS 6 is about a month old, Apple still had some kinks to work out. 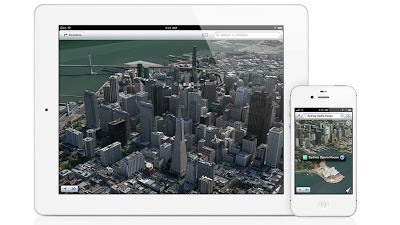 Those hoping Apple Maps would be fixed during the incremental update should continue to hold their collective breath. Many users have been upset with the inaccurate and missing data in the navigation app Apple launched during iOS 6 to replace Google Maps. After the public backlash, Apple CEO Tim Cook apologized to customers through an open letter. In it, Cook said Apple was working on Maps' problems and recommended other avenues (like Bing and even Google Maps) that would help customers find their way until Maps was fixed. Since Cook's letter there have been rumors that Apple was enlisting its army of Apple Store employees to help fill in the information gaps, but there hasn't been much movement on the Maps-improvement front for a while. The release of these new geo-themed developers tool is the first glimmer of hope that Maps might become more accurate and informative, or at least tell users where to get a decent cup of coffee. 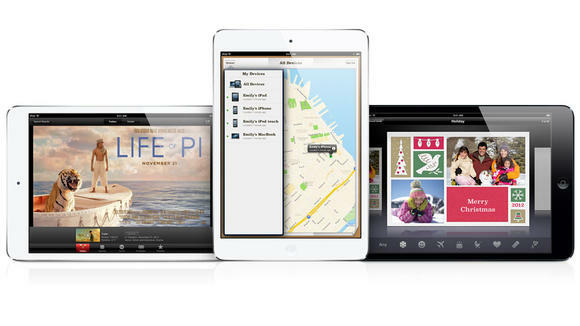 We'll know after the new iOS 6.1 launches, which is expected to find a release sometime after the holidays.